We have worked with the land owner of this address to encourage a new investment in St-Norbert. We assisted with design concepts, worked with the local planner as well as assisted in the public open house process. This property has been vacant for a number of decades and is located in a very prominent area of the St-Norbert business strip. 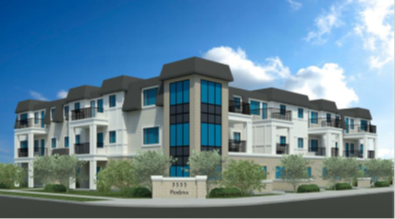 It will be comprised of 22 residential units and approximately 1,000 square feet of commercial space. The proponent had a successful open house and is currently in the due diligence phase and is expected to break ground in the fall of 2018.